We’ve all seen them driving through the country and on the outskirts of Bloomington. They’re all over the place. Most people think it’s because cows are drawn to red. Not so, folks. Cows are nearly colorblind, so it makes no difference to them. Turns out the reason is in fact a pragmatic one. European farmers centuries ago oftentimes didn’t have money to afford white paint enough to paint a barn. It was pricey stuff. So farmers began to obtain linseed oil from their plants. They would seal the wood of the barn with this stuff, which was remarkably long-lasting. The red shade typically came from blood from a recent slaughter. 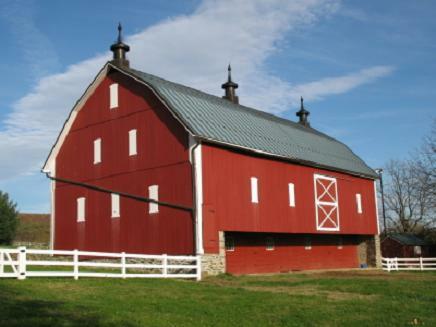 Farmers liked it so much that even those who could afford the white paint opted to paint their barns red instead. This European tradition came over to America along with European settlers! 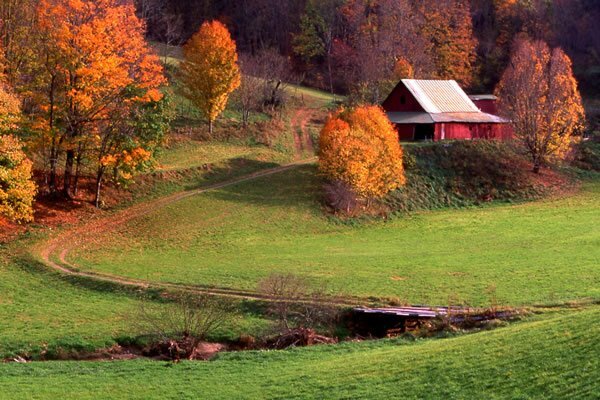 By the way, if you want a new background photo on your computer, just type “Red Barn” into Google images. Some beautiful photos pop up.